We all love little girls in twirly skirts and dresses, but often we forget that boys love handmade too! 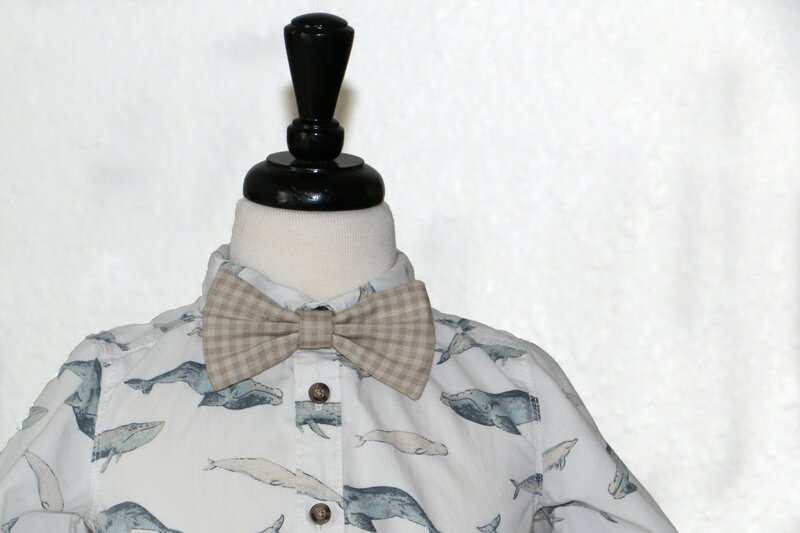 Try your hand at making classic Bowties for little boys & men in this hands-on sewing apparel class. You can choose to make an adult bowtie or a smaller child-sized bowtie. You will sew your way through the steps to create either a single layer or double layered bow. You will also learn different techniques for creating multiple closure options for the neckband that is comfortable for the boys and men in your life. You may take your bowtie home or donate it to a provided charity.